Dead or Alive: Dimensions (DOAD) is a fighting game developed by Team Ninja and released by Tecmo Koei and in some regions by Nintendo. This made it the first Dead or Alive title for a Nintendo system, and the series's first fighting game for any handheld. 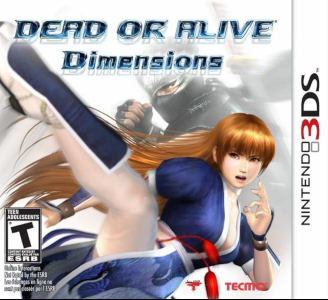 Dead or Alive: Dimensions has no graphical or audio issues. The game can run full speed in the main menu and most combat stages. It doesn’t require powerful hardware to run.